Meg Farrell started making handcrafted leather goods as a creative outlet – and because she couldn’t find a leather wallet she liked. 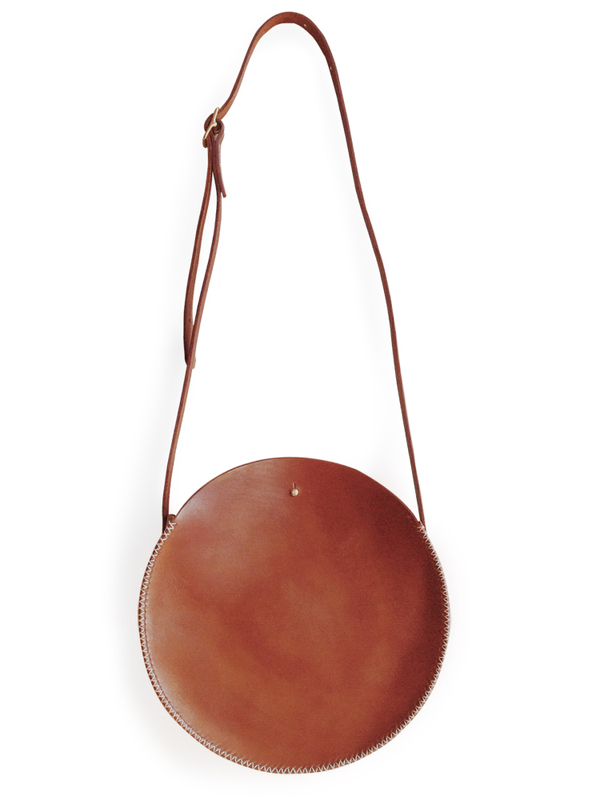 Her Canteen bag is a nod to the rustic style of her home in upstate Maine, and a tribute to the classic design of vintage canteens. 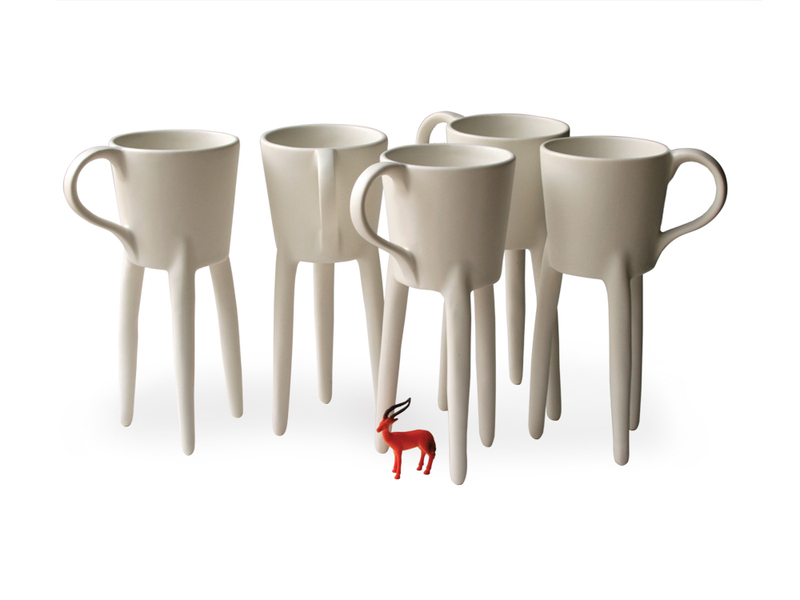 According to Madrid artist Raúl Lázaro, cups should be functional – but also sometimes very strange. His handmade Giraffe cups are intended to serve as friendly, quirky conversation-starters. Long legs also make them easier to scoop up from low-lying coffee tables. After their French press shattered, painter Kat Hutter and ceramist Roger Lee quickly dug up a replacement – a beat-up plastic pour-over – from a cache of camping supplies. 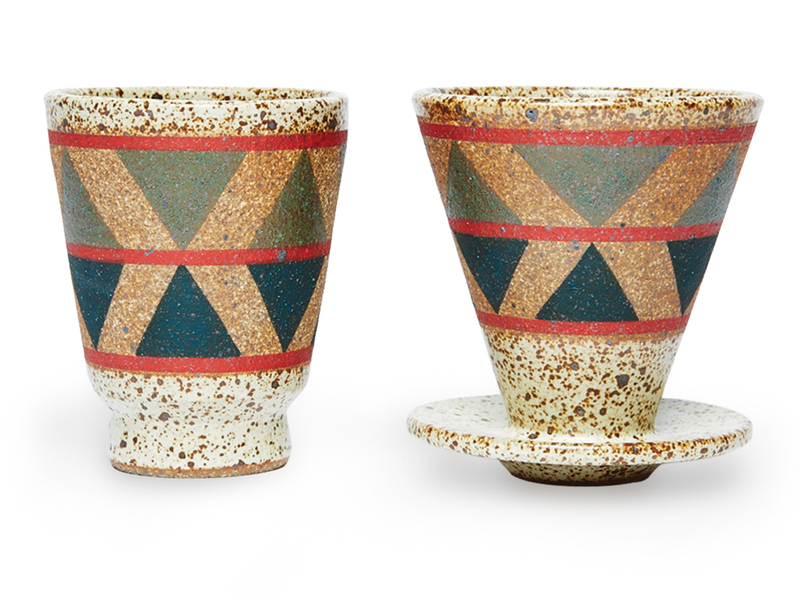 The Los Angeles-based duo later decided to make their own version, and the ceramic dripper was born. Each one is hand-thrown by Lee and painted by Hutter. 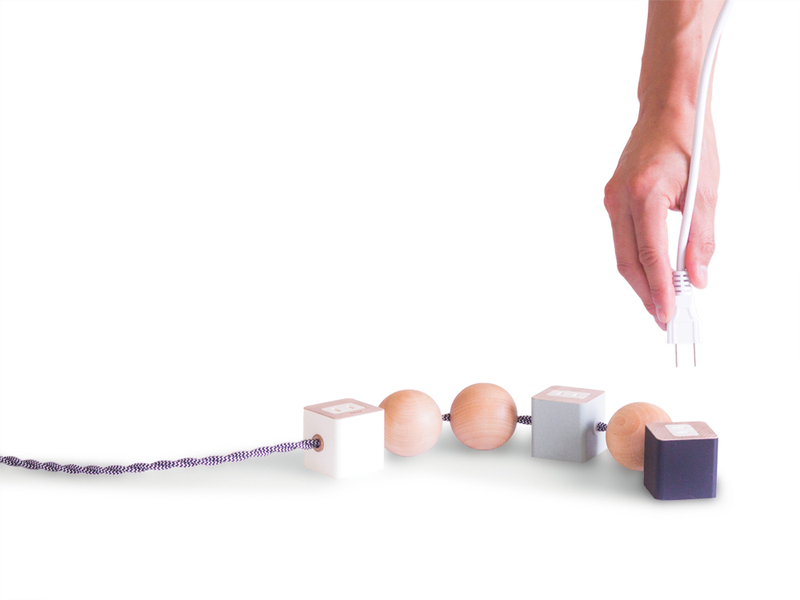 This wooden power strip is part of designer David Okum’s mission to marry his industrial design experience with his interest in craftsmanship. He collaborates with a Los Angeles-based team to make each piece, which ships with maple-enclosed outlets that individually rotate – as needed – for easier use. 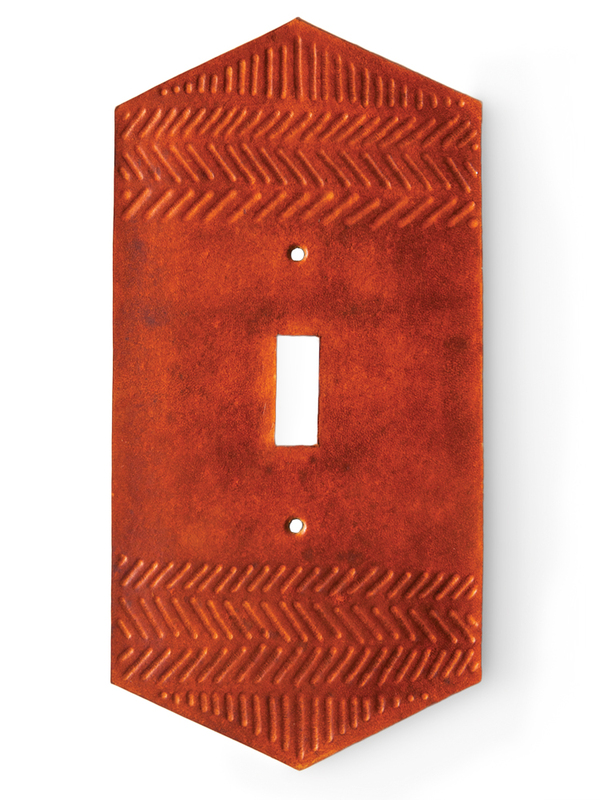 This unconventional leather light switch cover is made by Austin, Texas-based designer Natalie Davis, who uses traditional Western tools to carve patterns into each of her designs. 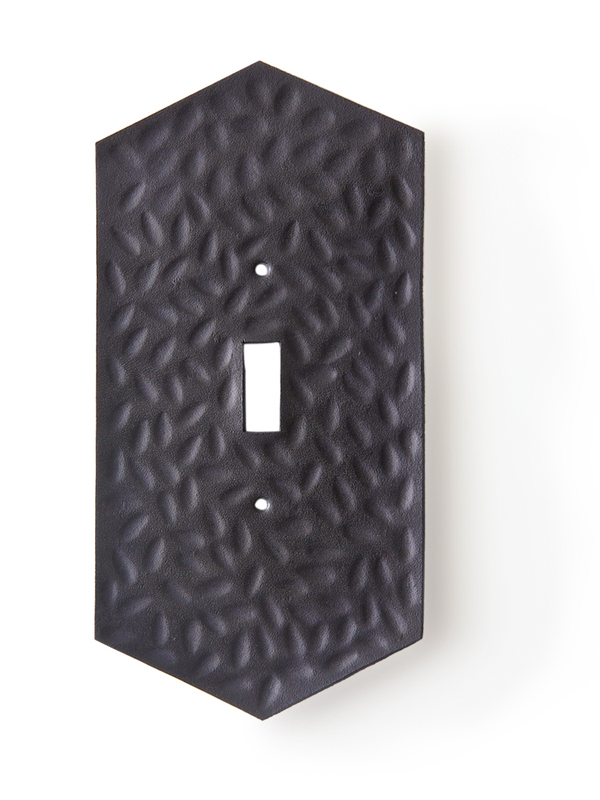 After being hand-cut, -tooled, and -dyed, the covers are sealed to a solid brass backing for durability. 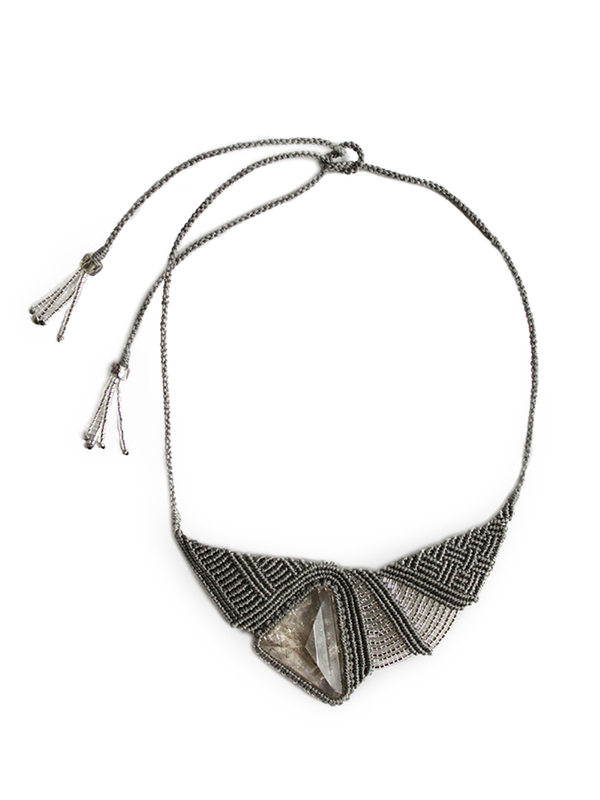 After working for five seasons as an independent fashion designer in New York City, Tammy Tiranasar set her business aside to experiment with textiles, plant dyes, and macramé. That move would eventually inspire her new business: intricate hand-knotted necklaces. Farrel & Co. canteen; Photo: Courtesy of Farrell & Co.